I went to the local woods last week. Winters Ants were flying though I didn't notice any queens. 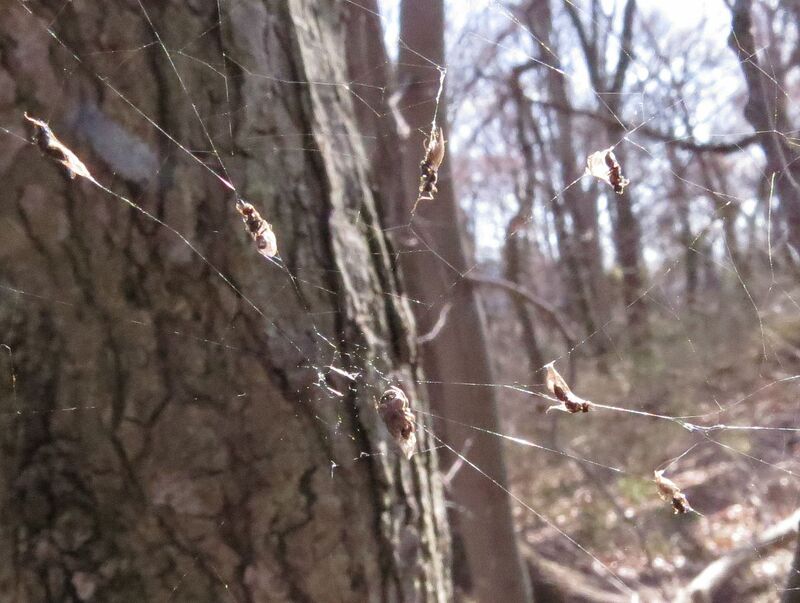 It was nothing but males (pictured here caught in a spider web). The species is Prenolepis imparis and in general they produce around 200 males for every new queen. In years past I was able to find them in abundance but not so much this year. Queens arrive and are quickly taken by a few dozen males. It's unclear if more than one gets to mate with her but they certainly try. 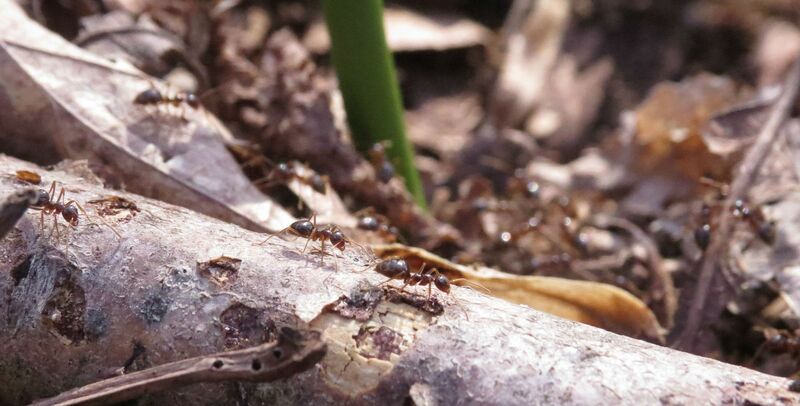 Workers to established colonies were also out foraging. Whole lines of these ants were streaming up and down trees, collecting the earliest bits of sap pushed out by newly forming buds. 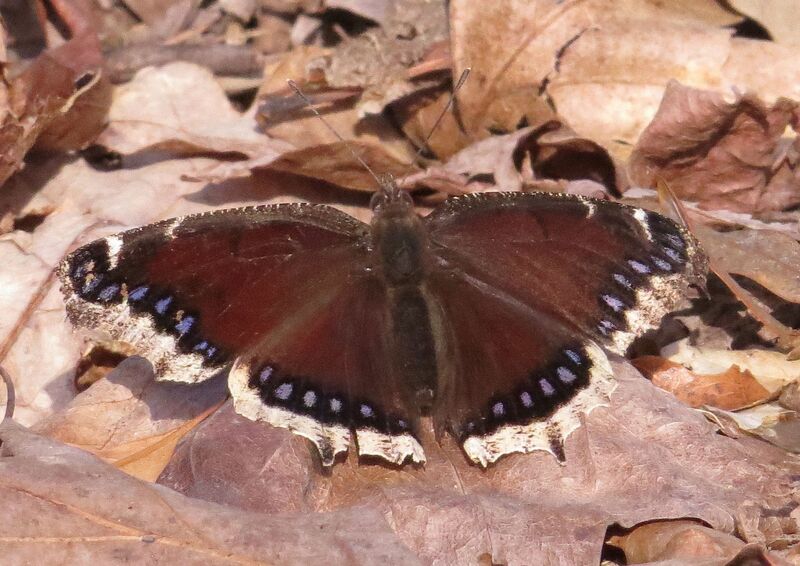 The Mourning Cloaks were also fluttering about occasionally landing to sunbath. I believe they over winter in the adult stage and mate around this time of year, just before their host plants push out the first flush of flowers and leaves. 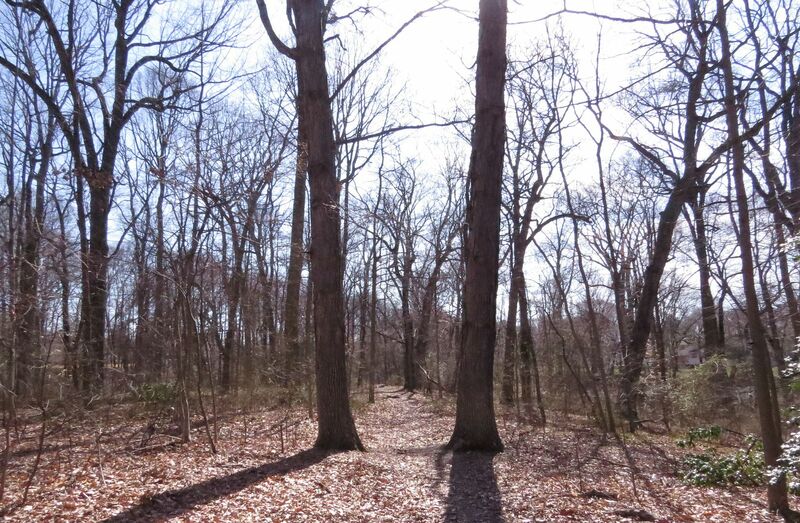 They host on Willows, Birch, Elm, Cottonwood, a few others too; generally trees you find in a mature forest. 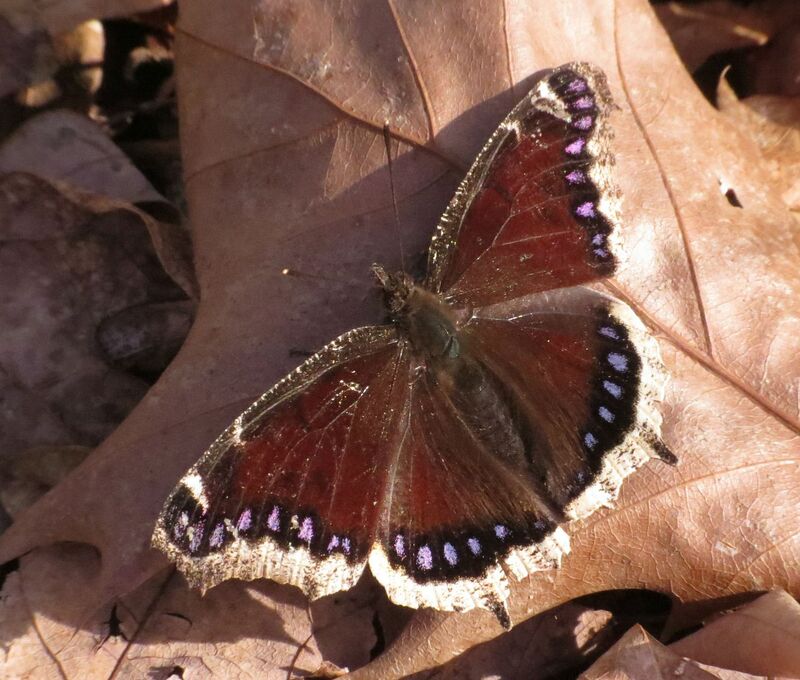 Despite their color here, they turn almost invisible when laying among the leaves. The rich rosy copper tone seen here is more like a black when viewed from afar. The spots along the edge of the wing change from blue, to white, to pink depending on the angle they're viewed. 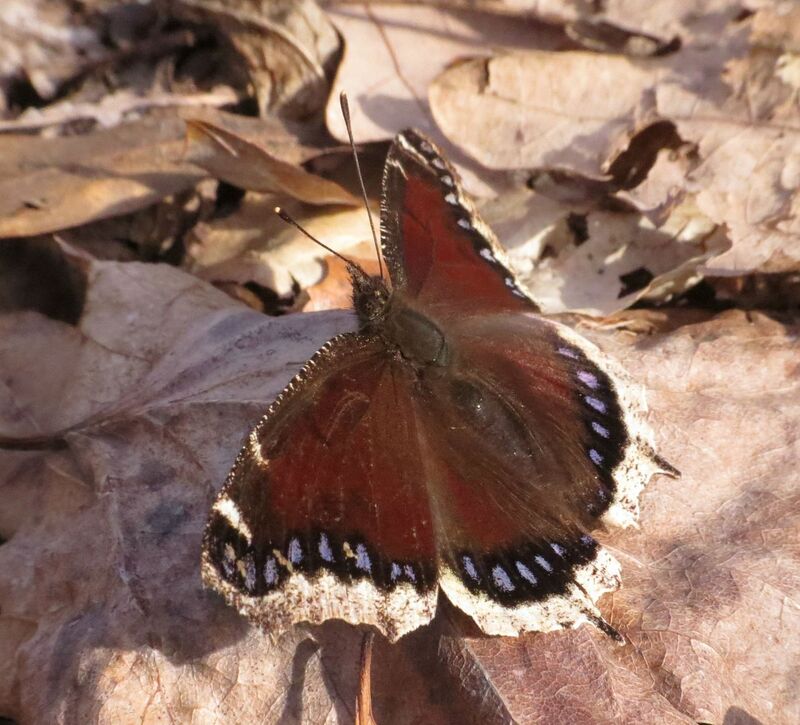 Often the wings are closed up when resting, making them blend in with the leaves perfectly. This one was sun bathing and didn't seem to mind me getting up close. It did flutter away when I blocked the sun though.